You look good in those jeans. But are those jeans themselves good? Have you ever looked into where they came from and who made them? 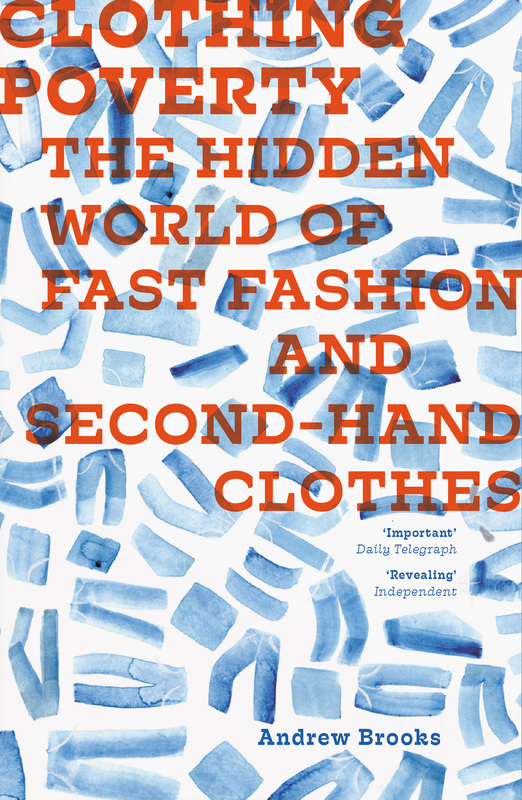 Andrew Brooks has, and with Clothing Poverty he takes readers on a global journey, from fabric to fashion show, to reveal the worldwide commodity chains and hidden trade networks that transect the globe and perpetuate poverty. Stitching together rich narratives from markets in Mozambique, Nigerian smugglers, Bolivian traders, London vintage shops, and growing ethical fashion lines like Vivienne Westwood’s, Brooks draws connections and shines light in the world’s dark corners—and forces us to think anew about fashion, ethics, and our role in global production and exploitation.